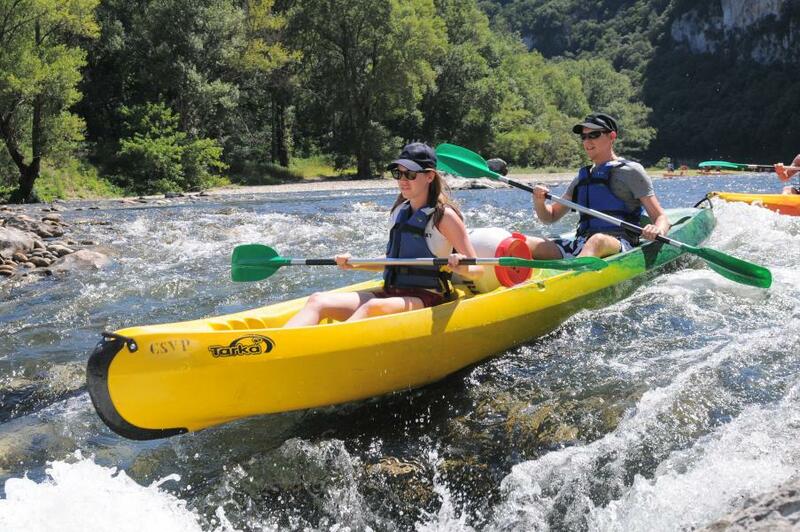 An unforgettable descent into the gorges of Ardeche. 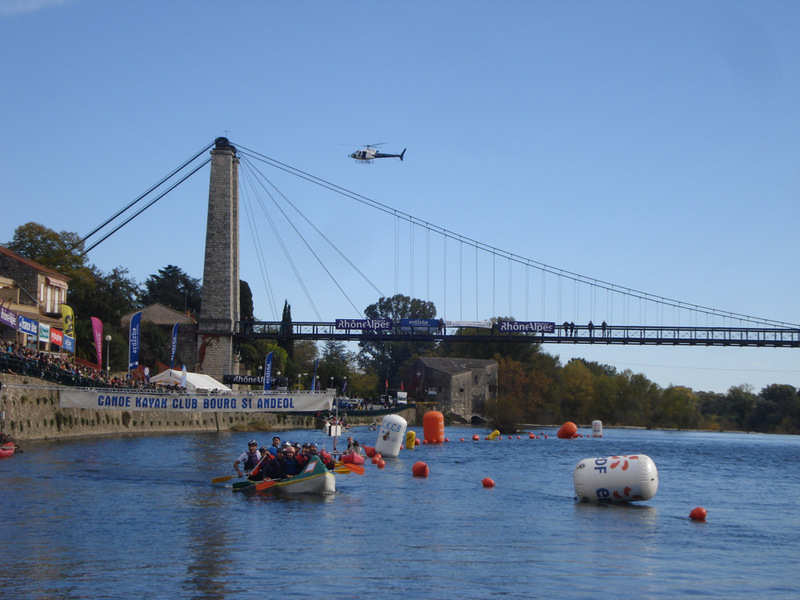 CANOËS SERVICE offers you the rental of canoes to participate in the International Marathon of the Gorges of the Ardèche. Kayak type boats : two or one-seater. 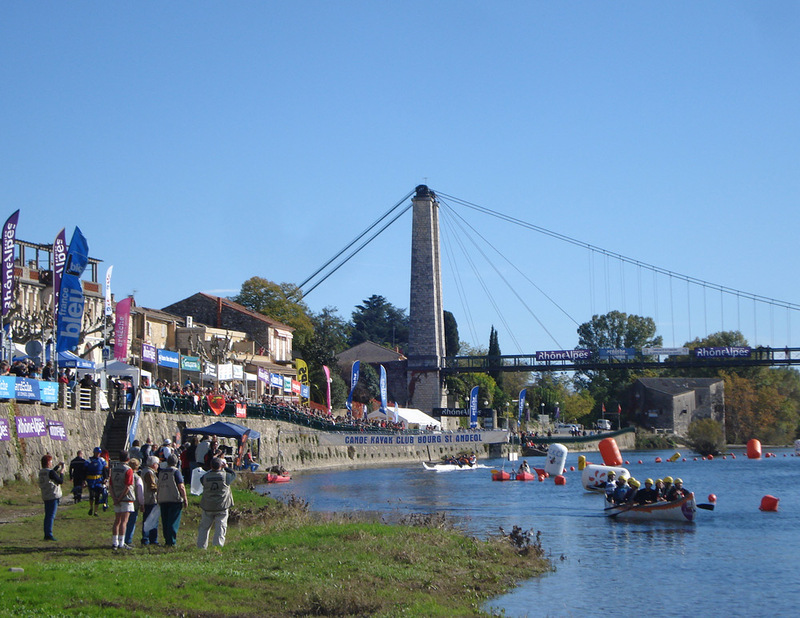 The boat (or boats) will be delivered in Vallon Pont d’Arc, by the river at the Pont d’Arc (starting point of the Marathon). Transportation service from people to Vallon Pont d’Arc is not included, but is possible on request. We also offer the rental of neoprene wetsuits. Choose your descent from the 5 available online. For the descents on 2 days, dont forget to book your bivouac tickets. Descents from April 1st until the "Marathon des Gorges". 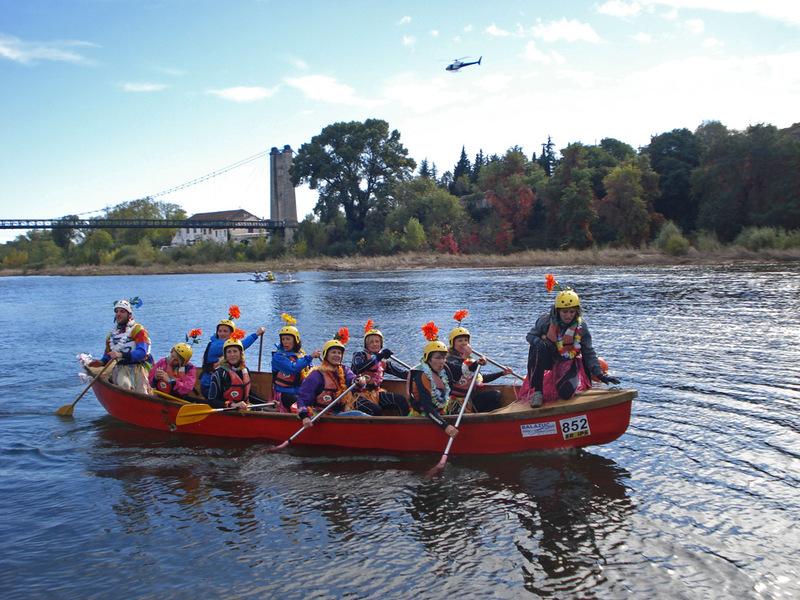 Canoe rental to participate in the Marathon. We agreed to come to the time of your choice (minimum 6 people). Meeting point directly at Vallon Pont d'Arc. Leave your car in St Martin d'Ardèche, the end point of your descent. We organize the morning shuttle to take you to the starting point (no waiting evening, highway 15 minutes). We assure your return transport. The return transport is provided by us.